NIH appoints Patricia Flatley Brennan, R.N., Ph.D.
National Institutes of Health Director Francis S. Collins, M.D., Ph.D., today named Patricia Flatley Brennan, R.N., Ph.D., as director of the National Library of Medicine (NLM). The NLM is the world’s largest biomedical library and the producer of digital information services used by scientists, health professionals and members of the public worldwide. Dr. Brennan is expected to begin her new role in August 2016. Dr. Brennan comes to NIH from the University of Wisconsin-Madison, where she is the Lillian L. Moehlman Bascom Professor at the School of Nursing and College of Engineering. She also leads the Living Environments Laboratory at the Wisconsin Institutes for Discovery that develops new ways for effective visualization of high dimensional data. Dr. Brennan has been a pioneer in the development of information systems for patients. She developed ComputerLink, an electronic network designed to reduce isolation and improve self-care among home care patients. She directed HeartCare, a web-based information and communication service that helps home-dwelling cardiac patients recover faster, and with fewer symptoms. She also directed Project HealthDesign, an initiative designed to stimulate the next generation of personal health records. Dr. Brennan also conducts external evaluations of health information technology architectures, and works to repurpose engineering methods for health care. She received a master of science in nursing from the University of Pennsylvania and a Ph.D. in industrial engineering from the University of Wisconsin-Madison. 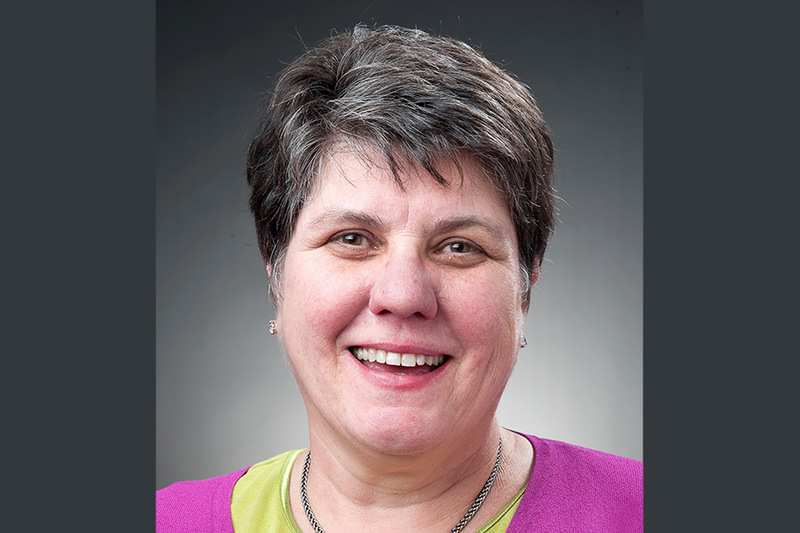 Following seven years of clinical practice in critical care nursing and psychiatric nursing, Dr. Brennan held several academic positions at Marquette University, Milwaukee; Case Western Reserve University, Cleveland; and the University of Wisconsin-Madison. A past president of the American Medical Informatics Association, Dr. Brennan was elected to the Institute of Medicine (now the National Academy of Medicine) in 2001. She is a fellow of the American Academy of Nursing, the American College of Medical Informatics, and the New York Academy of Medicine. “I’d like to recognize and thank NLM Acting Director Betsy L. Humphreys for her exemplary and dedicated service leading the NLM over the past year,” said Dr. Collins. About the National Library of Medicine (NLM): The world’s largest biomedical library, NLM maintains and makes available a vast print collection and produces electronic information resources on a wide range of topics that are searched billions of times each year by millions of people around the globe. It also supports and conducts research, development, and training in biomedical informatics and health information technology. Additional information is available at www.nlm.nih.gov.